I have been using this product for about 3 months now. I have seen very little pigmentation return. It seems to work better on newly formed spots. That makes a lot of sense though. Many of the areas on my hands and neck have been there for years. I am not sure if I will purchase again once I am out. Overall, I would say it is ok. Using it for a few months now and it works well along with certain vitamins, we'll see how long it lasts. My dad has had white skin patches for many years. He has been using Viticare-herbal for 5 months now and the progression seems to have stopped. He is very excited. 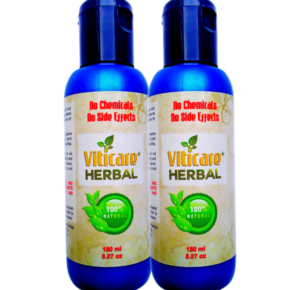 Viticare-herbal (Patent filed) is a 100% natural product made of the Ammi Majus Linn Plant. This plant mainly grows in Egypt and has been used by old Egyptians for centuries. 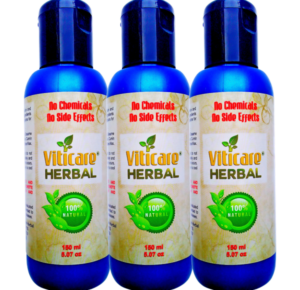 In addition to this wonder plant, Viticare-herbal has a special blend of other natural plants that promote skin health. 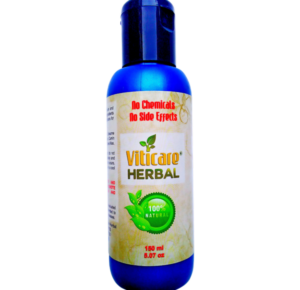 © 2018 - Viticare-herbal. All Rights Reserved.